Historic sites, fun festivals, and excellent amenities make our Nevada Missouri campground a fantastic place to enjoy your next camping vacation. With nearby attractions like the Osage Village State Historic Site and Fort Scott National Historic Site, you'll find plenty to explore in our area. 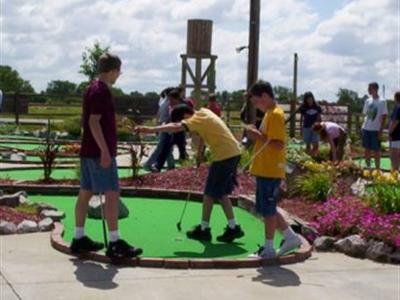 Visit our RV park near Fort Scott Kansas for year-round activities like fishing, boating, swimming, hunting, shopping, bowling, golfing, games, and more. We know you're going to love Missouri camping with us! Plan your visit today with a phone call or e-mail. Osage Prairie RV Park is conveniently located near I 49 (Highway 71) and Highway 54, north of Joplin Missouri, south of Kansas City west of Eldorado Springs, and east of Fort Scott Kansas. Nevada (Nee-Vay-Duh) is a great place to stop and stay a while. We're located in Western Missouri near the border with Kansas, making it easy to visit the shops, restaurants, and sites of Fort Scott. 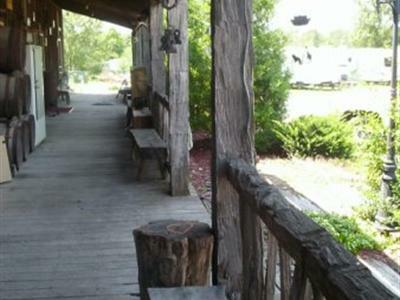 Make Osage Prairie RV Park your home base while you set out to tour the area. Spend an afternoon viewing the houses on the Nevada Victorian Tour, explore the Bushwhacker Museum, or spend a fun Saturday night at the Nevada Raceway dirt track. You can sample the wares of the Missouri Pecan Growers, go bird watching at the A A Busch Jr. Memorial Wetlands at Four Rivers, or play a round of golf at the Frank E. Peters Municipal Golf Course. 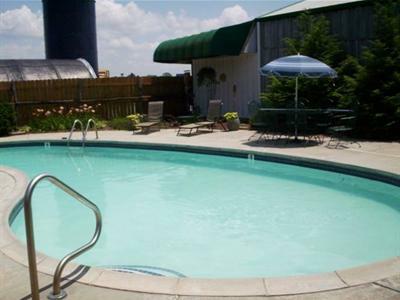 Or just relax in camp, cooling off in the pool or challenging the kids to a fun round of mini golf! Our area is famous for its festivals, from the December Christmas Parade to the June Rodeo and July 4th fireworks. 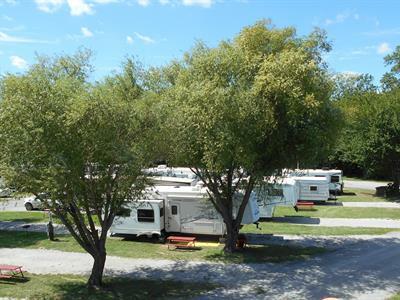 Since Osage Prairie RV park is open year round, you can enjoy our family-friendly park in any season, taking advantage of amenities like our free wi-fi internet access, swimming pool, and full hook-ups for RVs. With local theater and free summer concerts we know you'll find plenty to see and do when you stay with us at our Missouri campground near El Dorado Springs.